We sat down with Chris Fehres owner of Sherwood local business Fehresian Energetics to discover his local business story. I’ve been doing acupuncture as a sole trader since the beginning of 2016 and have always envisioned myself helping people in my best capacity. Acupuncture and Chinese medicine always resonated well with me and after having some treatment myself I saw how much it can help. This is when I realised how effective it can be when done correctly. What do you love most about doing business here in Sherwood? Sherwood has a great community feel. Everything you need is right at your doorstep and I consider it one of the friendliest parts of Brisbane while still being further enough away to get out of the city hustle and bustle. I’ve got big plans of having a wellness retreat in the not so distant future. 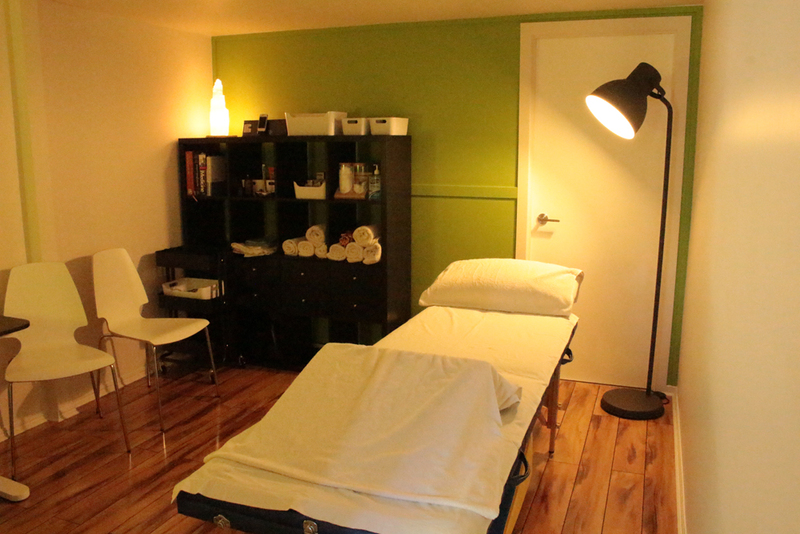 Acupuncture was the first step with the next being a multi-modality clinic including massage, counselling, flotation tanks and similar therapies. What is the main illnesses you treat? Muscular-skeletal conditions such as aches and pains with the most common being back, neck, shoulders and knees. These are common conditions that frequent office jobs and for most of us everyday life. I also place a heavy focus on anxiety and depression, as well as sleep and digestive disorders. Market Organics close by in Sherwood. They sell terrific organic foods at a reasonable price, which isn’t easy to find here in Brisbane. Be patient, very patient. Even when it seems like you’re in a bit of a slump hold on and have faith. So long as you’re doing everything correctly, things will inevitably pick up. When I graduated my studies in 2015 I was awarded a medal for topping the country in acupuncture studies. I was over the moon when it was awarded as the years of my hard work and dedication to the practice felt like it paid off. Have you visited Fehresian Energetics?